As the last day of May gently heralds in the sweet promise of warm, summer days ahead, I’m listening to the rain falling on the birch leaves just outside my window and loving it! The grey, wet day is pulling me inward, into deep reflection as I watch the flickering of the candle on the table. I love the soft glow and how it makes me feel deeply present in the moment. 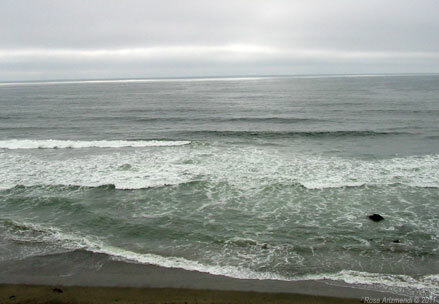 Today would be the perfect day to visit the ocean and listen to waves break on the beach. To find treasures hidden in the sand and dance back and forth with the waves. To wander along the shore, especially on a windy, wet afternoon. Grateful for the simple pleasures of sea and sky . . .
My Favorite healing stones for May ~ Stones can help us to reconnect to the healing power of the earth. 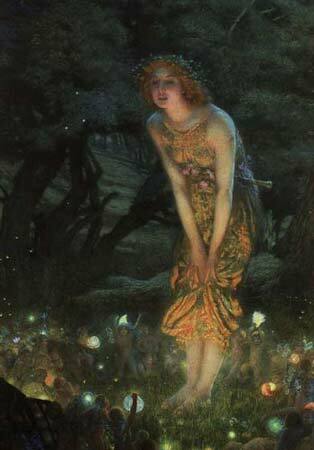 They engage us with their beauty and mystery, and bring a little magic back into our lives. They can be worn as jewelry or used for meditation and healing. Here are just a few of my favorites . . .
Baltic Amber ~ is a resin, which has been used throughout the centuries as a natural traditional remedy and curative for many physical and spiritual ailments. When Baltic Amber is worn in direct contact with your skin, the warmth of your body releases trace amounts of healing oils from the amber. These oils contain succinic acid and are absorbed into the skin. 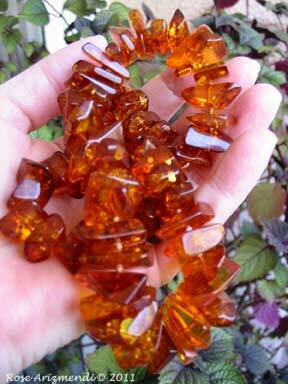 The Ancient Celts valued Amber for it’s beauty, protection and healing properties. Amber is excellent for helping the body to heal itself. It can also be used to cleanse the environment of negative energy. Amber helps clear the mind, balance the emotions and eases stress by removing energetic ties that create stagnation and blockages in the chakras. It’s warm golden light infuses your body with healing and helps transform negative energy into positive energy. Pink Kunzite ~ Kunzite is variety of mineral Spodumene. Mineral Spodumene comes in pink to bluish purple, green, yellow, colorless, blue and other colored varieties, typically light in tone. The pink to bluish purple colored stones are called Kunzite. Medium to pale green stones are called as hiddenite and yellow ones are known as triphane. Kunzite activates and opens the heart chakra to the energies of Divine Love for all beings, and promotes the impulse towards kindness and altruistic behavior.The soft energy of Kunzite helps one to release energy blocks associated with the heart chakra and enhances the body’s natural ability to heal itself. Kunzite is often suggested for sensitive children or those who are affected by the collective energy of crowds, and may help soften the impact of being exposed to harsh or negative people. Kunzite is a protective stone and is said to provide a protective barrier around the aura when worn as a necklace or ring. 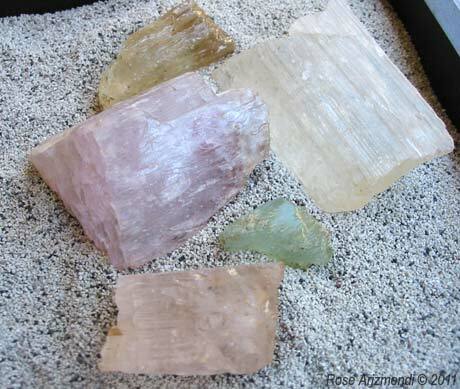 Each variety of Kunzite shares the fundamental properties, as well as the additional specific ones. Clear Kunzite ~ Assists one in soul retrieval work ~ facilitating the journey back to the moment of the soul loss and may be used as the receptacle for the soul until it is reintegrated into the body. Yellow kunzite ~ is good for protecting and shielding you from harmful man-made electrosmog~ cell phones, computers and microwaves. 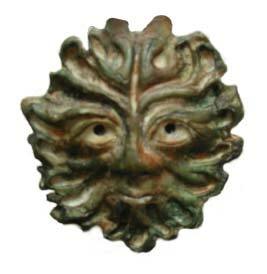 Wear a pendant, necklace or place a piece near your computer or other electronics. Lilac kunzite ~ helps assist one in Ancestral healing work by healing and transforming energetic patterns that do not serve your highest good or distract you from carrying out your life’s purpose. It also helps those who are transitioning to connect with the infinite. Highly recommended for those who are caregivers. Green kunzite ~ is also known as hiddenite. it can be used to assists us with gaining knowledge from higher realms. It also helps an individual release and heal any feelings associated with failure. 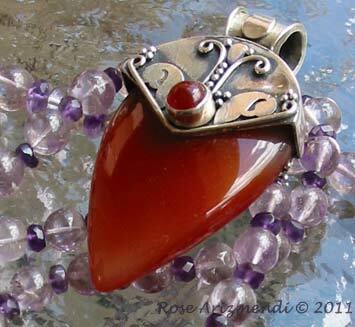 ~ It may also be used as a pendulum to identify any energy fluctuations and remove any blockages in the chakras. Hiddenite also supports the thymus gland and the heart chakra area. Blue Kyanite ~ Aligns and cleanses all the chakras and subtle bodies automatically and immediately, and is one of the few stones that never needs cleaning or clearing. 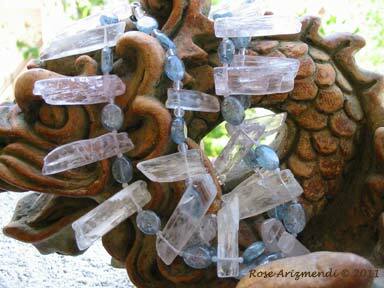 It also opens the throat chakra~ encouraging communication and self-expression. Best when worn near the throat chakra. ~ A stone known to enhance tranquility, calmness, as well as communication and psychic awareness. 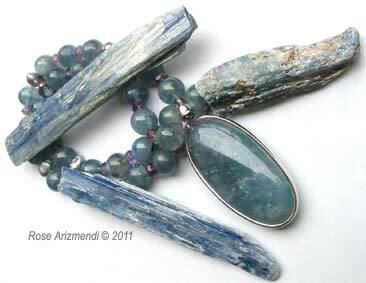 Kyanite is a tool for meditation, visualization, dream work and one of the best for use as an attunement stone. Black Kyanite ~ used for removing negative energy and assists one when working with spirit guides, shamanic journeying and ancestral healing work. Helps remove stagnant energy from the root chakra and bring it back into balance. 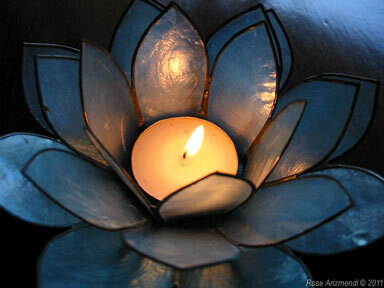 When placed on any of the chakras, it will help repair any tears or holes in the chakras and the aura. 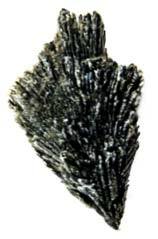 Black Kyanite is often used to explore past lives and also used for grounding and protection. It is believed to assists us in keeping open the lines of communication between people, helping us to resolve issues of conflict and misunderstanding. 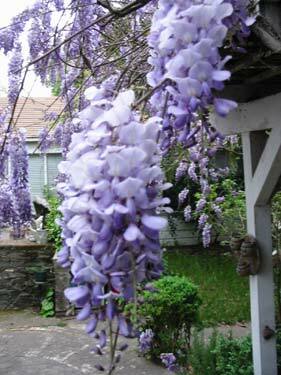 Welcome, with your lovely greenwood choir, summery month of May for which I long! 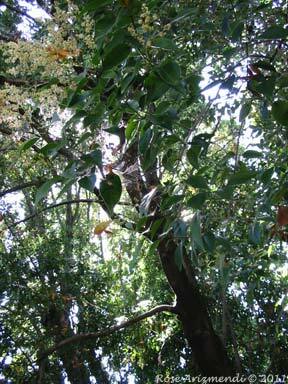 the May pole entangled with flowers, leaves and ribbons. 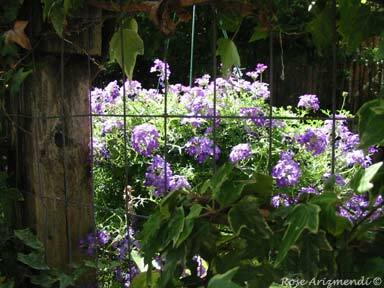 Do you have a secret garden? A special place in nature ~ where life is spilling out at every corner. The Wisteria Garden pictured below has always been one of my favorite places to visit, with its gurgling water fountain and gargoyles lurking under overgrown bushes. There is an old wooden gate that serves as a doorway to this magical place and I’m often greeted by dragonflies, friendly squirrels and a slight movement in the trees just at the edges of my vision. 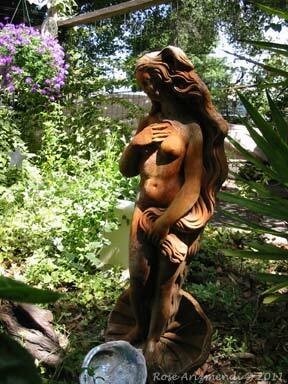 I’ve spent many an hour here ~ tucked away beneath the fig tree dreaming, reflecting and listening to nature. When was the last time you visited or got lost in an enchanted garden? Finding joy in sun dappled trees and bird song . . .
And flowers blooming with wild abandon . . .
Magic moments . . . A garden full of sounds. The wind murmuring, the trees creaking and the leaves rustling. ~ A sweet return to self. . .